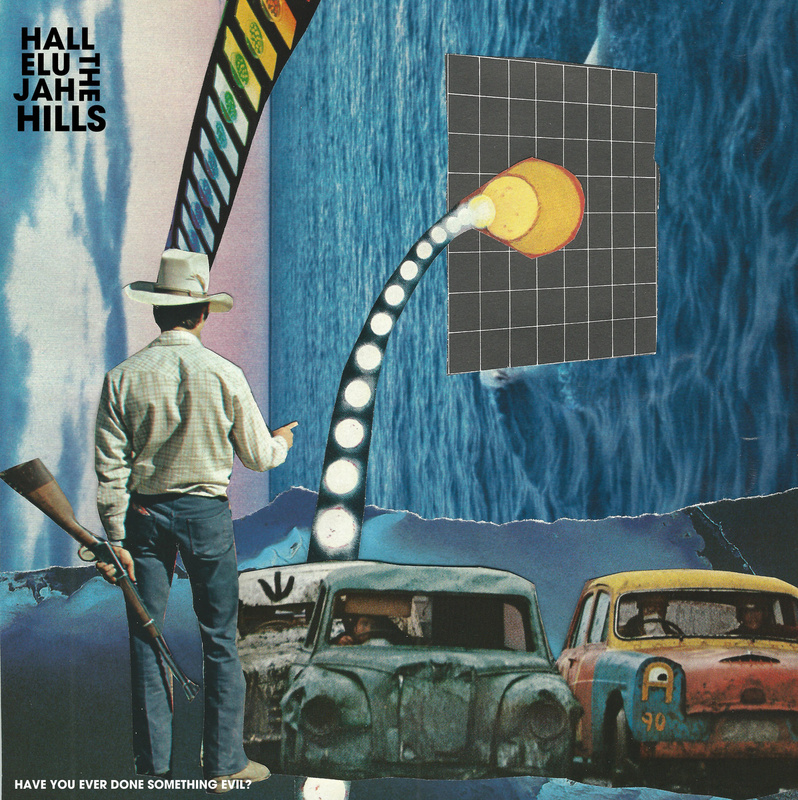 A pending lunar apocalypse threatens destruction at the outset of Have You Ever Done Something Evil?, the latest album from Hallelujah the Hills. The falling moon of “We Are What We Say We Are” is an apt metaphor for the band, one who revels in obliterating its own intricate designs to answer bigger questions, yet also one plagued by roster changes, false starts and health concerns since its last release in 2012. If not for the perseverance of Walsh to see Have You Ever Done Something Evil? to completion, Hallelujah the Hills could have been muted for good. Having quit his job to begin recording the album, Have You Ever Done Something Evil? is a surging business case for respect and relevance, but on Hallelujah the Hills’ own terms. Walsh et al would rather “risk oblivion” than playing “some phony role” to achieve success. The battle cry of “I Stand Corrected” and horn-blown refrains of the album’s title on “Home Movies” beget the veiled meta-narrative of “MCMLIV (Continuity Error)” in which Hallelujah the Hills have earned the right to “invent the story” for perpetuity. Squelching guitars, blaring horns and synthesized atmospherics entangled within Rube Goldberg lyrical constructs are the hallmarks of Hallelujah the Hills’ music. Having refined this approach over the course of four albums, there is no turning back. “First impressions first,” Walsh dictates on the circuitous “Pick Up an Old Phone,” offering up a challenge to join him for the ride. Should you opt for musical communion with Hallelujah the Hills, in return you will be blessed with a synthesis of a band at the top of its game, having just delivered a pointed statement of purpose with Have You Ever Done Something Evil?. Stream/purchase Have You Ever Done Something Evil? below.